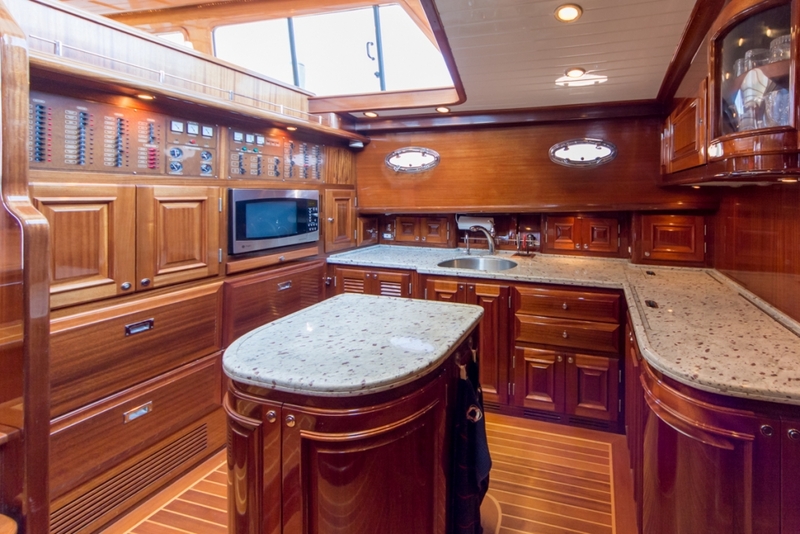 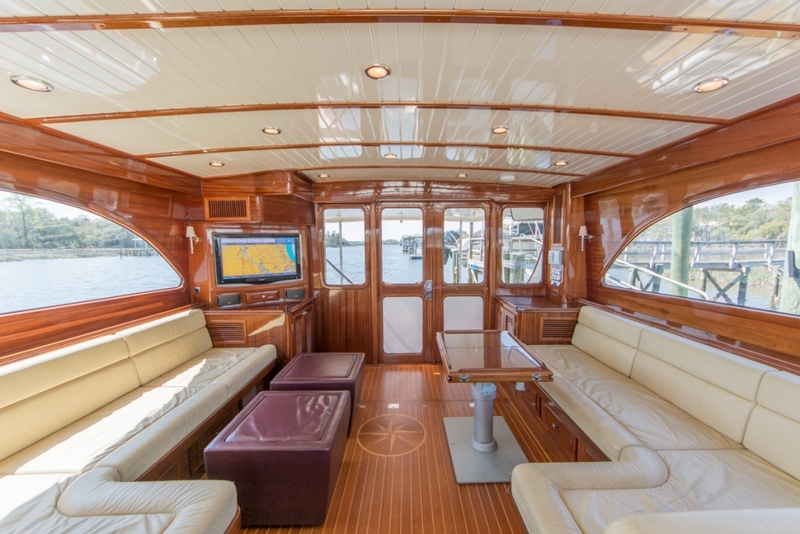 Mahogany Rose has now had a 25% ($350,000) price reduction to $1,050,000. 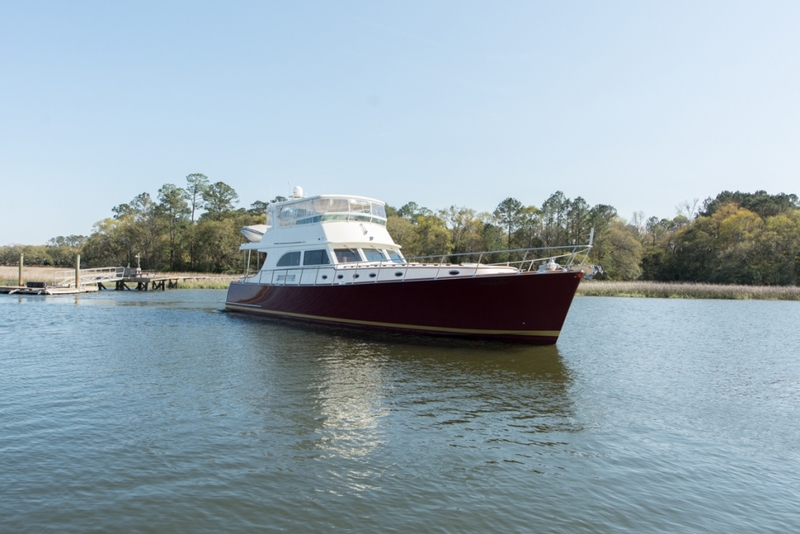 She is scheduled for a new paint job and new exterior cushions this spring, and an early contract would allow a lucky buyer to specify their own color choices. 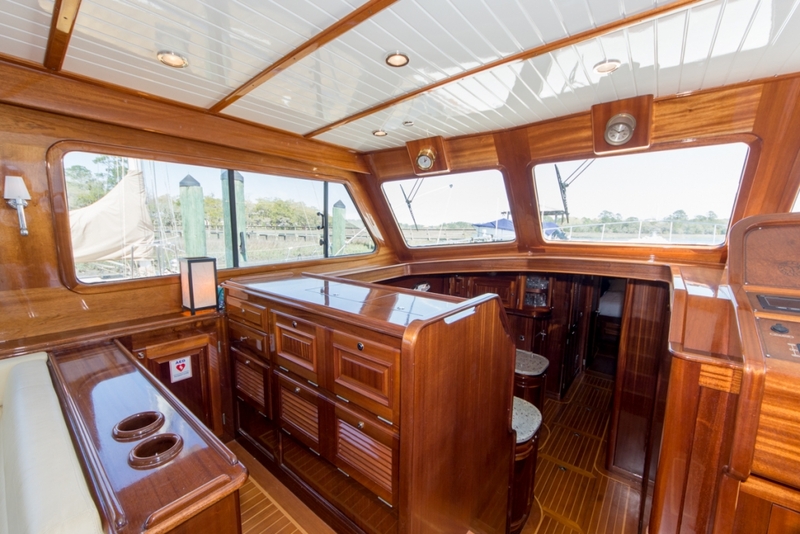 Vicem Yachts’s downeast designs are prized the world over. 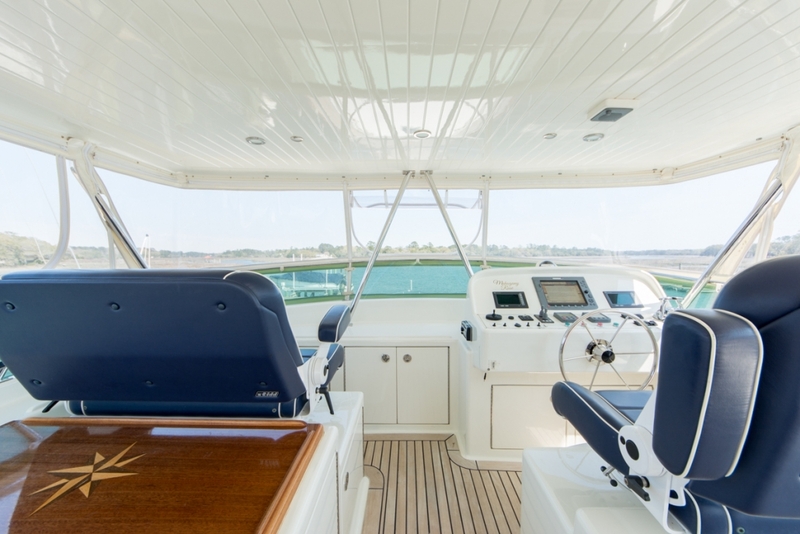 Their 67 to 75 foot flybridge models are particularly famous for their perfect balance of elegance, performance, and accommodations. 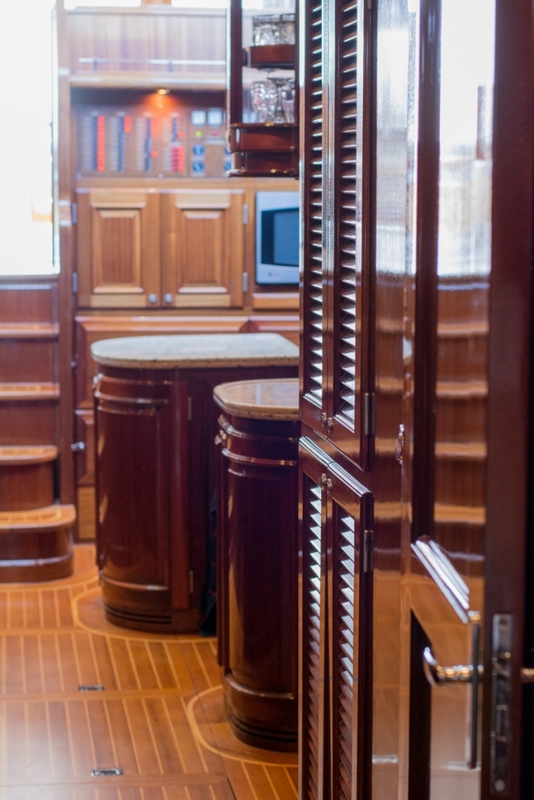 They have been Vicem’s top sellers for years. 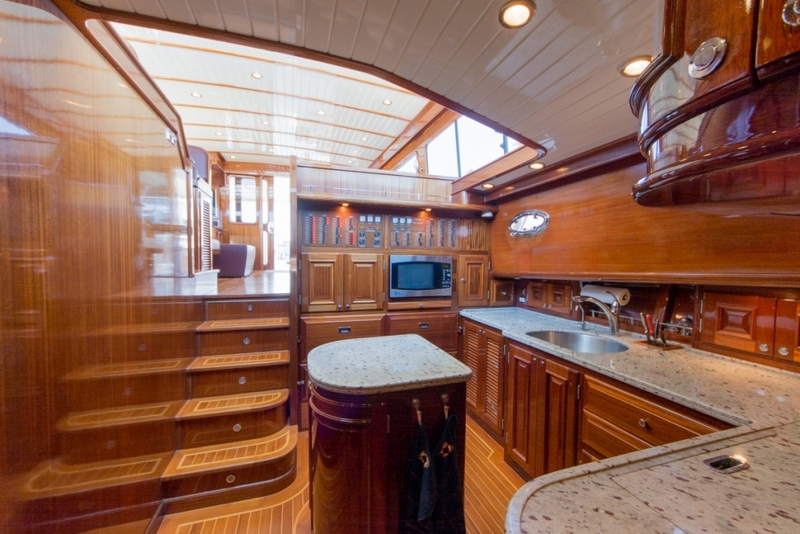 No expense was spared in the design and construction of this fine yacht. 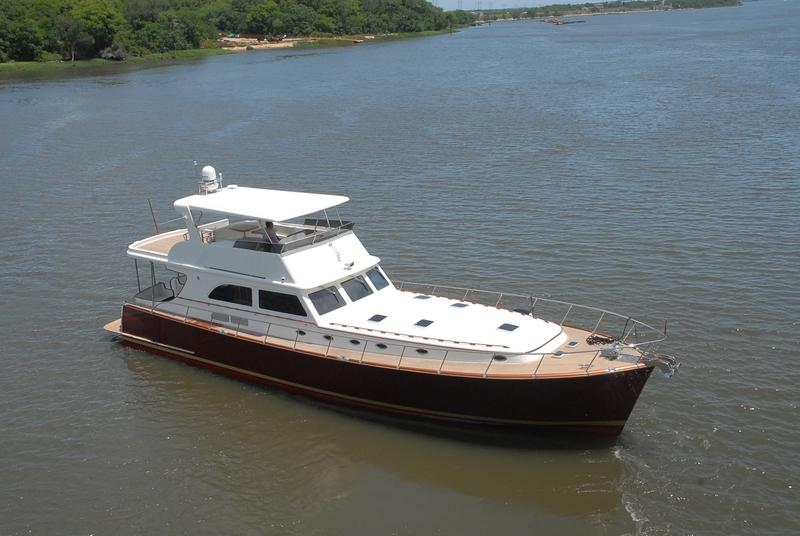 She was the second Vicem built for her knowledgable owner, who now plans to move down in size. 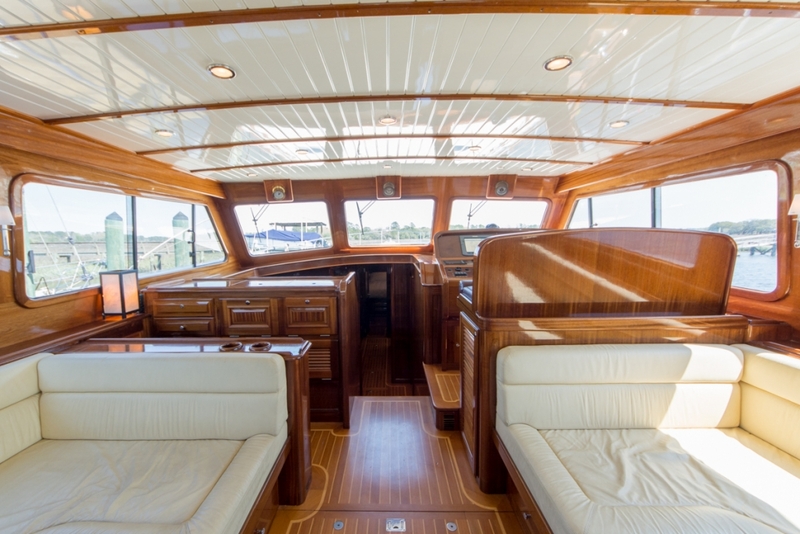 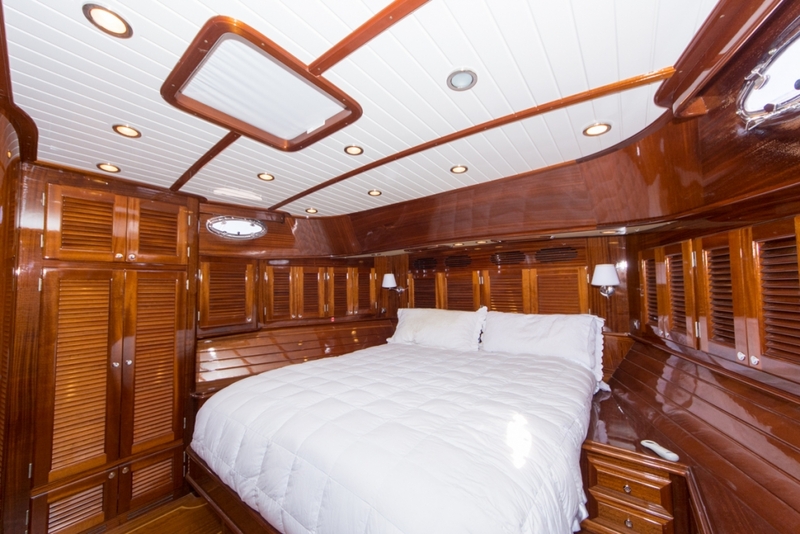 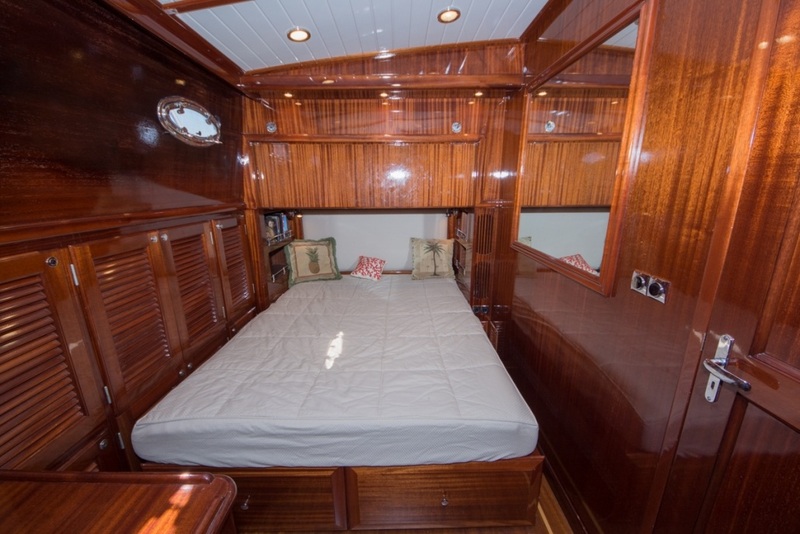 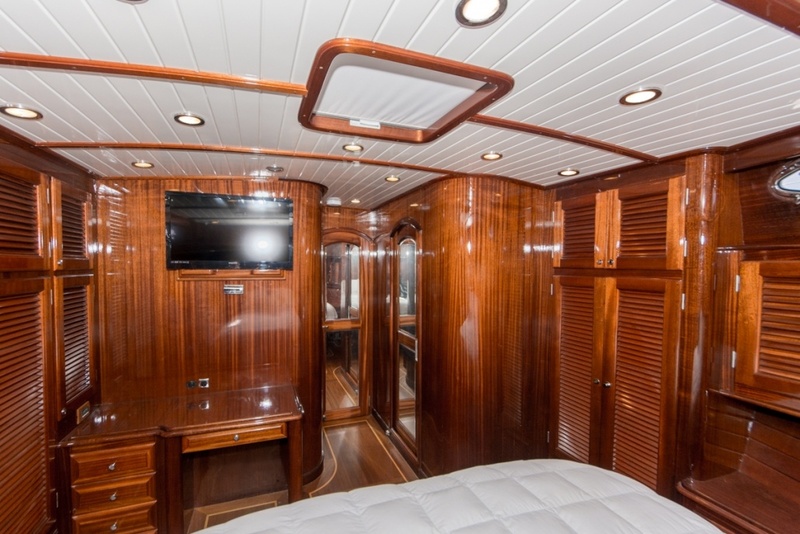 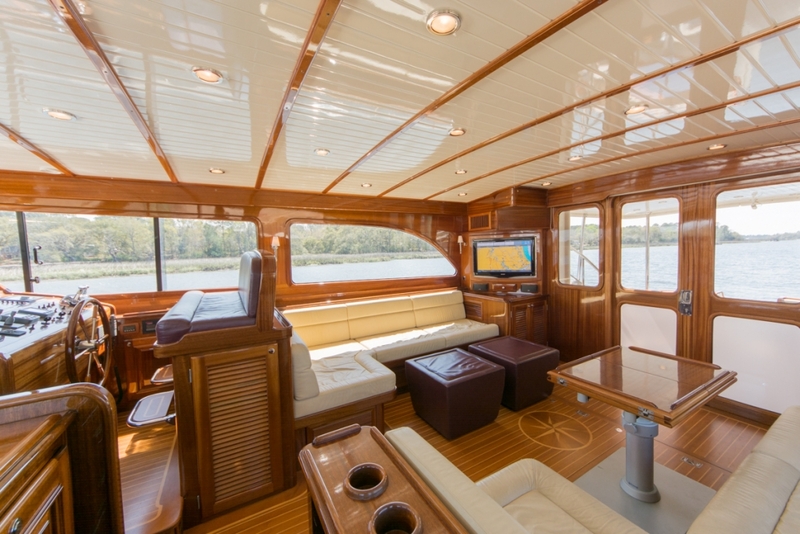 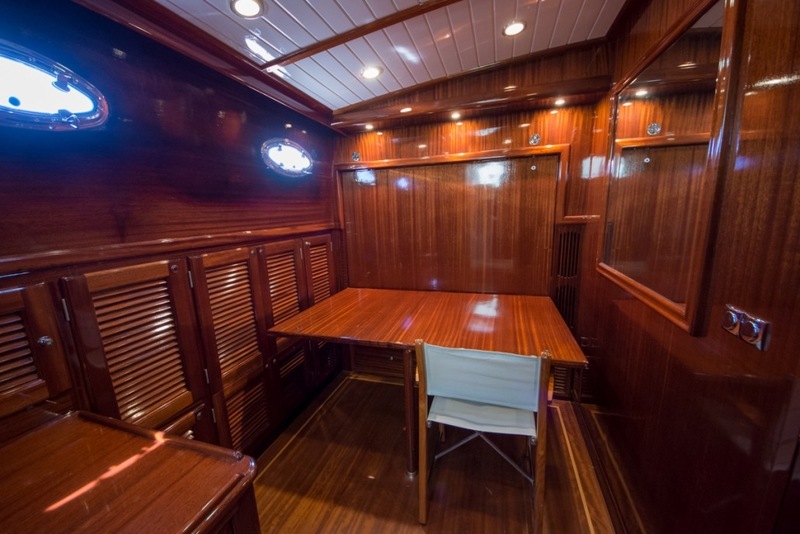 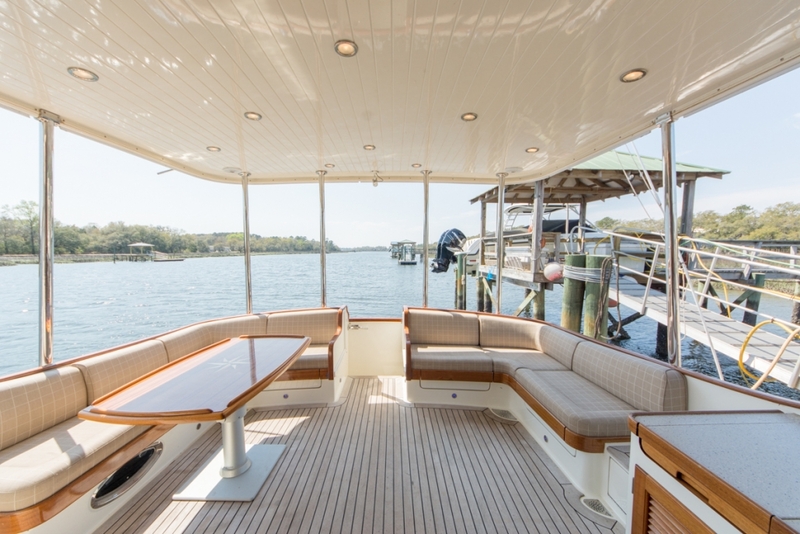 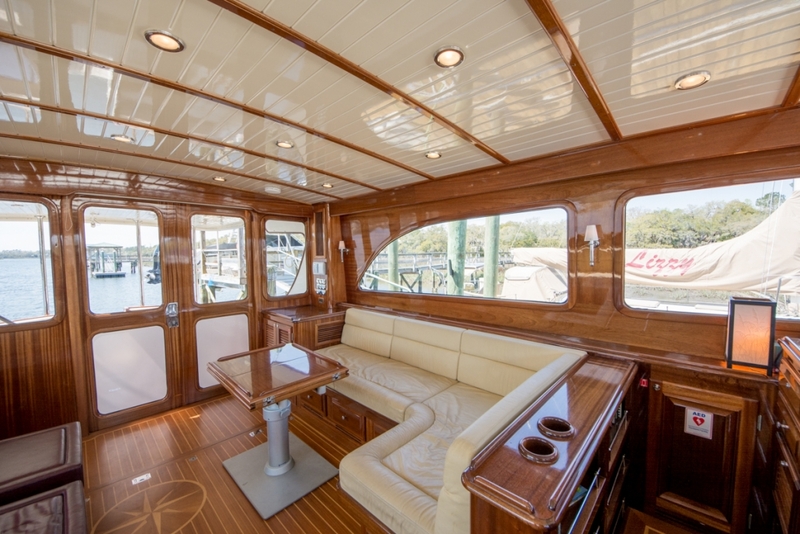 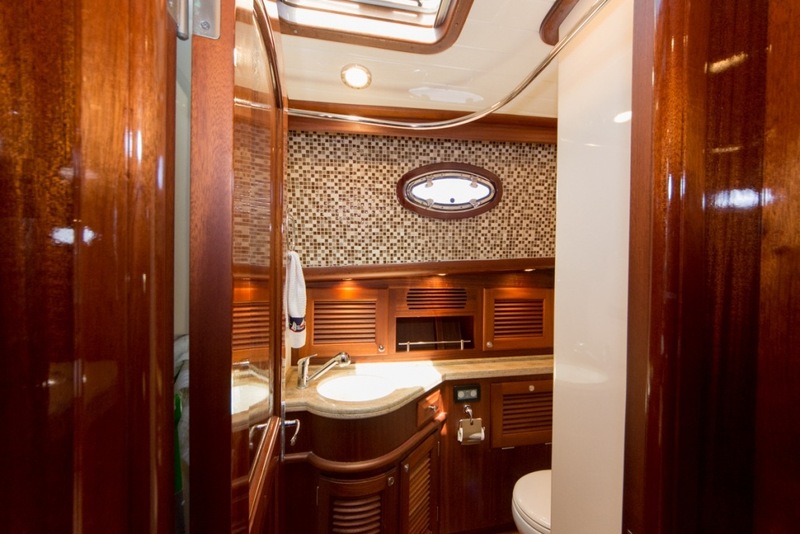 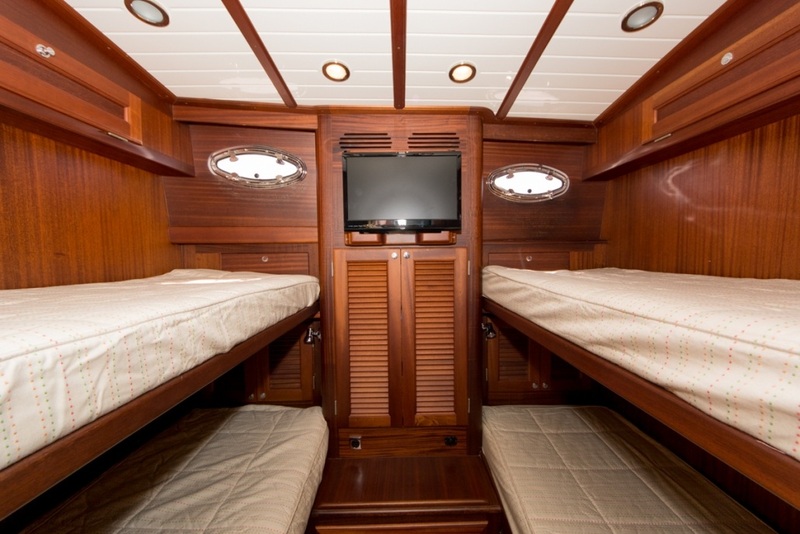 A uniquely attractive mix of high gloss and satin varnish below decks, with custom inlayed teak and holly floors. 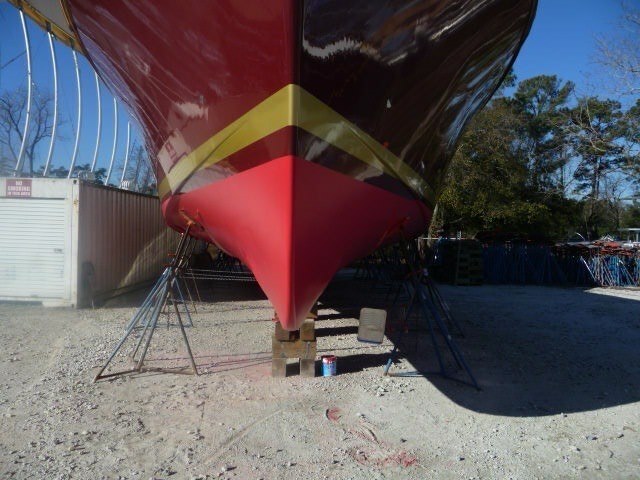 All newly done varnish, canvas, and bottom paint. 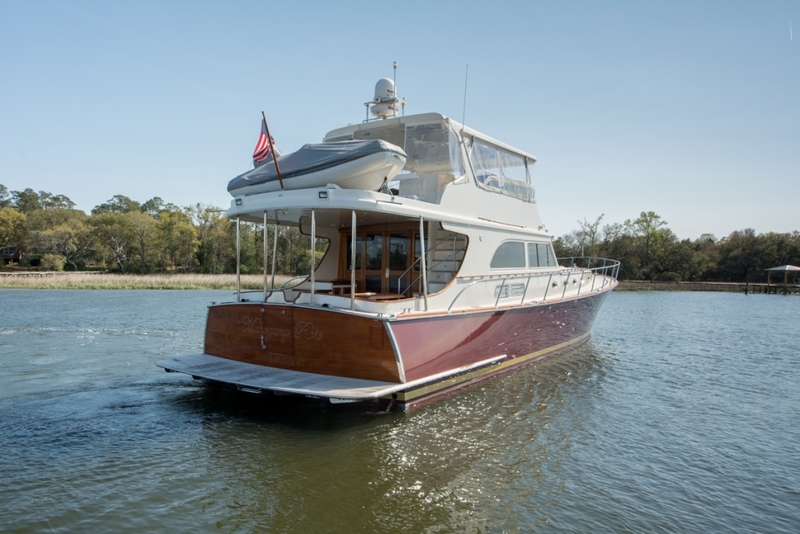 Want to hear the full story? 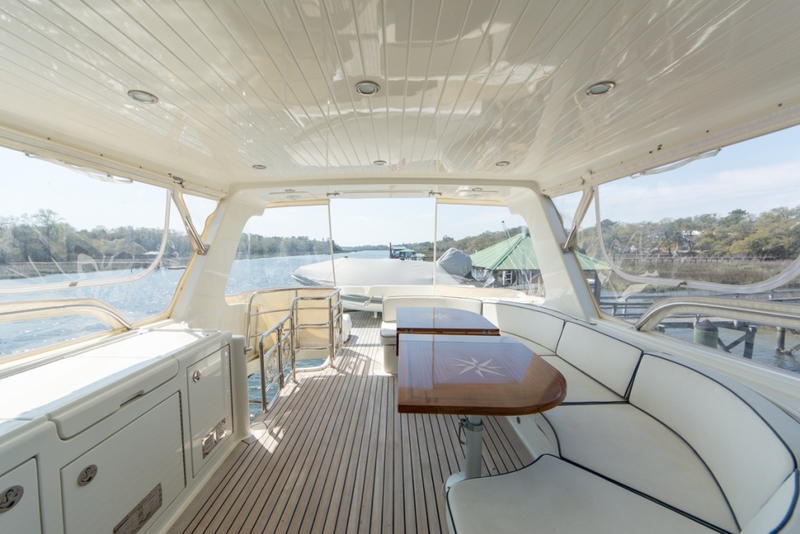 Just launch a flare!